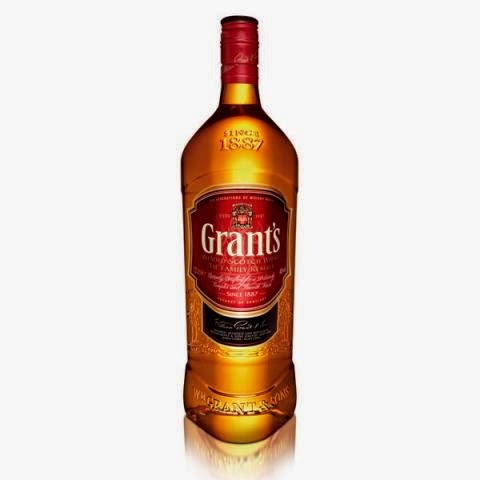 The Family Reserve is the standard Grant´s blend. When I was young I used it in drinks and Irish Coffee (yes yes I know! ), but today I will try it need. I must confess that my hopes aren’t too high. But maybe that’s a good thing. The smell is very light but still much influenced by the alcohol. My guess would be that the whisky is very young and a very high percentage of this is grain whisky. After a couple of minutes in the glass it gets more approachable. The taste is actually pretty good. Fresh fruit, barley and that sweetness you get from barley. The finish is okay, and at 43 % it stays for a bit. The balance is okay but a bit boring, and it’s not very complex. I will rate this 77/100 (18/20/20/19).